Loudoun Water takes pride in having in-house Utility Protection technicians to respond to all Miss Utility tickets within Loudoun County. Whether planting a tree or installing a mailbox, building a garage or constructing a new building, installing a swimming pool or invisible fence, utilize the Miss Utility of Virginia system to avoid damaging underground utility lines. Miss Utility is a one-call notification center that informs subscribing facility/utility owners of proposed excavation. Contact the Miss Utility Call Center at 811 at least three full working days prior to your intended digging. 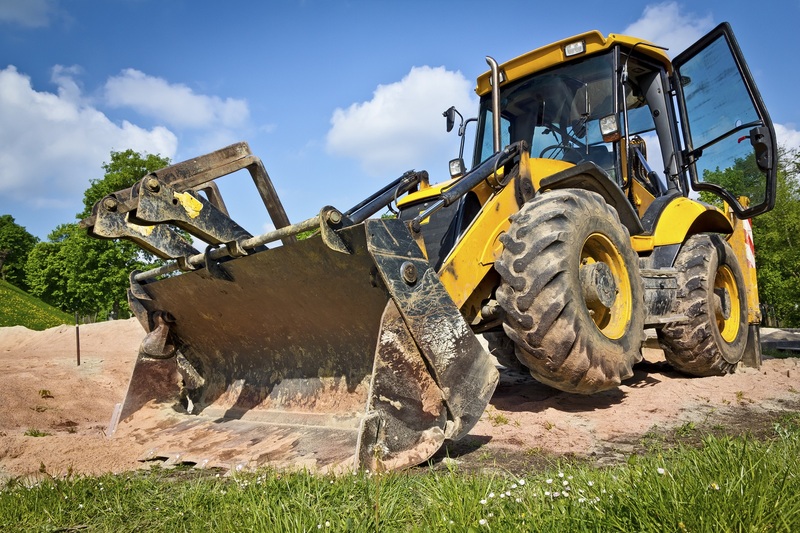 Miss Utility will notify utility owners of your proposed plans to dig; they in turn will locate (mark your dig site or verify the site is clear) before you put that shovel in the ground. Dig with care! Call 811 before you dig… every dig. It's the law. Additional questions regarding crossing Loudoun Water utilities?